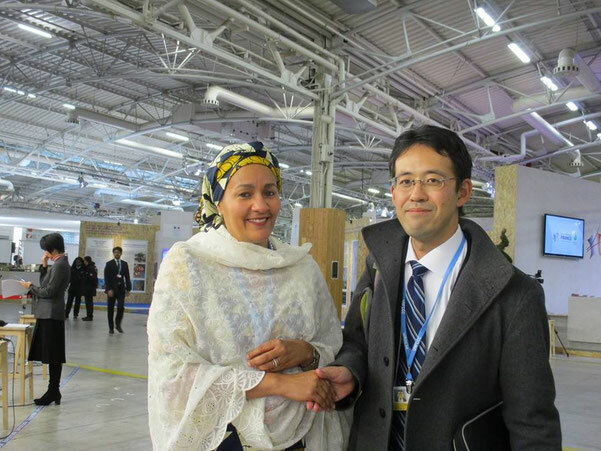 Ms. Amina is a special icon on sustainable development in Africa. It is honor to see and talk with her again! !